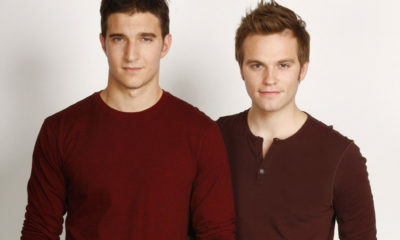 IT'S OFFICIAL: Guiding Light has been cancelled! It’s a very sad day in the soap world, and for long time fans of the oldest show in broadcast history at 72 years old. It was announced this morning what we all had feared and heard, that Guiding Light has officially been cancelled. News broke this morning via Roger Newcomb at WeLoveSoaps.net. The cast and crew were informed this morning. Guiding Light began in 1937 as a 15-minute radio serial, before switching to a 15-minute soap on CBS in 1952 (while continuing to air on radio until 1956). The series moved to a 30-minute format in 1968 and expanded to an hour in 1977. The show will last air on CBS on September 18. However, we have also learned that reportedly As the World Turns got a one year pickup from CBS. This is such a horrible shame as the show had improved dramatically within the past several months, with improvement in their production module, the return of Grant Aleksander, the riveting death of Coop Bradshaw. and the wonderful moving Otalia storyline which has captured the hearts of mainstream america and the LGBT community as well. Today is a tremendous loss for all of our colleagues in New York, friends, actors, and behind-the-scenes personel who worked tirelessly to reinvent the show and get it on solid ground. We will have more on this story as it develops. Happy Anniversary for "GH" today! Now this ought to be good! Former Guiding Light alum (where he played Ben Reade), and motion picture, theatre and TV star, Matt Bomer has been cast in the new season of NBC’s hit comedy Will & Grace! Matt will take on the role of a smooth-talking, self-absorbed TV news anchor who will play a love interest of Eric McCormack’s, Will. 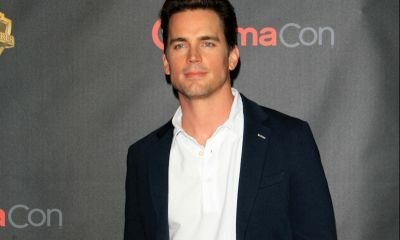 In addition to Bomer, the episode will feature Olympic figure skater Adam Rippon, who is also set to be one of the judges in the upcoming Dancing with the Stars: Juniors edition, and Minnie Driver who reprises her role of Lorraine Finster, the arch-nemesis of Karen (Megan Mullally). The new season of Will & Grace bows on October 4th. 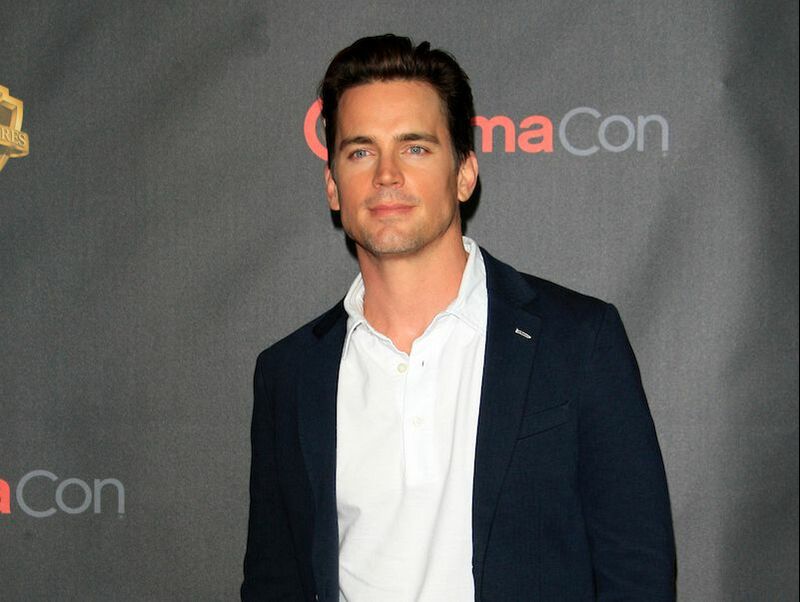 So, what do you think of Bomer as a love interest for Will? Will you be checking out the episode when the airdate is announced? Comment below. If you missed Thursday night’s season premiere of Soap Nation Live! with Michael Fairman it was a broadcast full of surprises, fun, and intriguing intel as some of the biggest names in the soap opera genre helped kick-off the series 2018 run of episodes. Joining Michael in-studio as guest co-host was General Hospital’s Laura Wright (Carly Corinthos). The show began with a guest call-in to surprise Laura, which was revealed to be daytime drama icon, and four-time Daytime Emmy winner, Kim Zimmer (Ex-Reva) of Guiding Light. Laura and Kim worked together on the beloved CBS soap where they played sisters. Kim expressed how much she enjoys checking out General Hospital and the actors performances she has loved watching which included: Max Gail (Mike), and the recently exited Nelle (Chloe Lanier), among others. Michael, Laura, and Kim bantered on the actresses time on GL and more. Next, GH’s Michael Easton (Finn) joined the show where he discussed the release of his upcoming 20th anniversary edition of his book 18 Straight Whiskeys, working on GH opposite Finola Hughes (Anna) and Jessica Tuck (Cassandra). During his segment, Michael Fairman asked Easton to play a game show segment he prepared for him, which was called, “Michael, Who Said That?” In it, Michael Easton had to guess which one of his many soap characters was he portraying in the scene in the audio clip, and it made for one of the highlights of the night. Calling in from New York City was Stacy Haiduk, who is about to make her debut this week on the August 21st of Days of our Lives as Susan Banks, replacing Eileen Davidson in the role. Susan is back on the canvas just as John and Marlena’s wedding is about to begin. The question is: Will more of Davidson’s roles be played by Haiduk during her upcoming rum on the show? We chatted with Stacy about working on DAYS, and taking over the one-of-a-kind role of Susan made soap-famous by Emmy winner, Davidson. Then, The Young and the Restless, Jason Thompson (Billy Abbott) was our special guest in the studio. 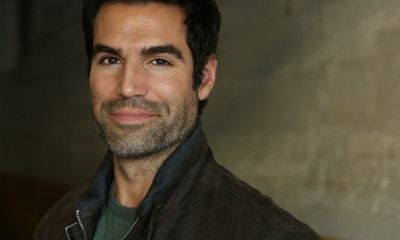 Jason talked about Billy’s latest stumble back into his gambling addiction, Phyllis’ fling with Nick, and if Billy will be able to resist the seduction attempts by Phyllis’ daughter, Summer on upcoming episodes. Jason fielded several questions from fans who called-in to chat with him during his segment. As well, throughout the broadcast, several listeners were able to get through the busy phone lines to pose a question to our guests. Michael surprised the listeners with none other than Maurice Benard (Sonny) of General Hospital as the last guest on the show. Maurice was celebrating his 25th anniversary as Sonny on the ABC daytime drama series. With Maurice, some of the funniest moments of the night occurred when Jason and Laura recounted what happened the first time they met him. Maurice also expressed that this past week, he taped some of his most favorite scenes of all-time, and Laura said they have been very emotional. As announced, look for a special Sonny-centric episode in September in honor of Benard’s 25 years as Port Charles’ top mobster. Finally, one lucky caller won a pair of tickets to the GH Fantasy Event in Atlanta, Georgia, during our game show trivia segment, when he had the correct answers (with an assist from Jason Thompson) to the questions. Now, click on the play button at the top left of the player at the top of this post, and hear the replay of the Soap Nation Live! Season Premiere with Laura Wright, Kim Zimmer, Michael Easton, Stacy Haiduk, Jason Thompson, and Maurice Benard. If you want to hear past episodes of the show, click here. Let us know in the comment section below what was your favorite part of the season premiere.